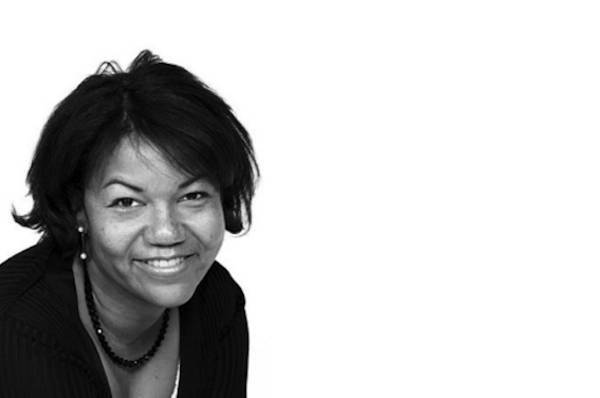 This year the award which is given to American journalists who “through their commitment and daily work, conscientiously inform millions of people” went to Helene Cooper. Born in Liberia in 1966, she fled the African country with her family in 1980 after a military coup and came to the United States. 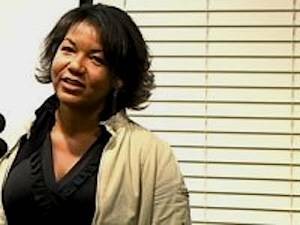 Helene Cooper today is an acclaimed journalist. After twelve years at the Wall Street Journal working in London, Washington and Atlanta, she is now the White House correspondent for the New York Times in Washington, D.C.. The award is in its sixth year and it is the first Italian journalism prize dedicated to the American media. Past winners include Thomas Friedman, Diane Rehm and Michael Weisskopf. 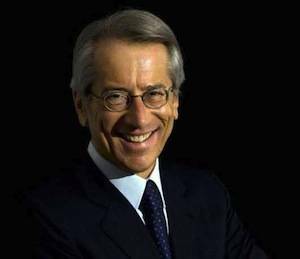 "Today we give credit to excellence in journalism, the constant research for news, in-depth examination and analysis of those facts that make information an instrument of freedom and progress," stressed the Italian Ambassador Giulio Terzi di Sant'Agata, who delivered the name of the 2011 winner. Present at the ceremony in Washington were the main representatives of the American media, administration and Congress. It is an event that gives voice to the relationship between Italy and the U.S. but also to the good publicity that local Italian administrations are capable of. “It is a great opportunity to promote our region,” said Pietro Marcolini, the Cultural Councillor of the city of Urbino, from the Italian Embassy in Washington. “These are events of excellence that represent the full concept of culture upon which regional cultural politics are based, typified by a strong disciplinary variety", he continued. "I am honored to receive the Urbino Press Award,” said Helene Cooper, who is also the author of a memoir, “The House at Sugar Beach,” a book about growing up in Liberia during the civil war. "On a professional level I am honored by the possibility of following in the steps of journalists like David Ignatius, Tom Friedman and Martha Raddatz. On a personal level it is difficult to imagine a greater privilege than being recognized by the cultural heirs of Baldassare Castiglione, Elisabetta Gonzaga and Federico da Montefeltro, an exmplar trio of the Renaissance genius. Thank you very much, Urbino! "she added. The official award ceremony will take place on June 3 at the Palazzo Ducale in Urbino.